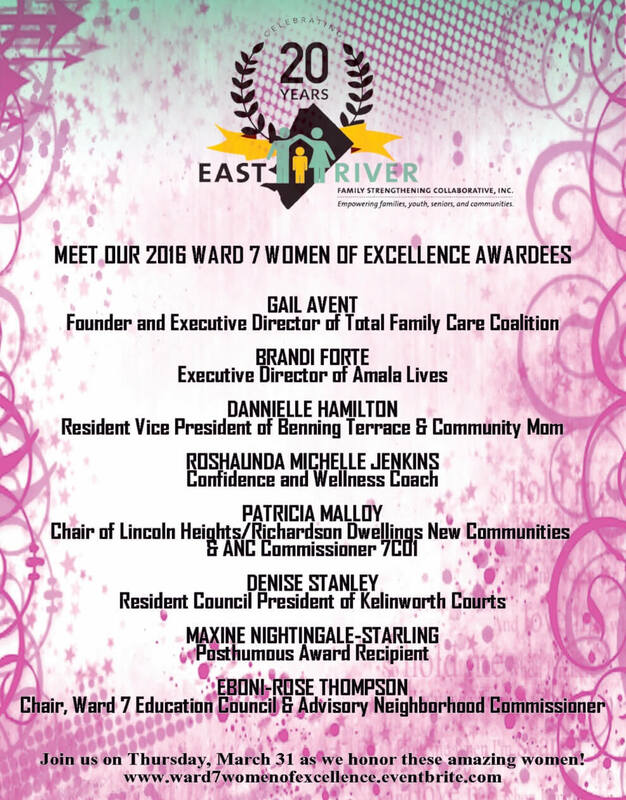 Total Family Care Coalition Director, Gail Avent has been recognized by East River Family Strengthening Collaborative, inc and she has been awarded with a 2016 Ward 7 Women of Excellence Award! Join us in congratulating her! 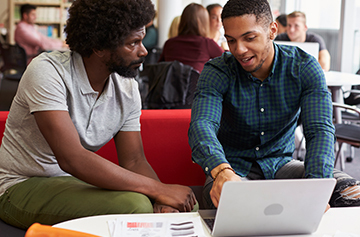 Total Family Care Coalition(TFCC) Director, Gail Avent, has been invited to the 2015 Substance and Mental Health Services Administration(SAMHSA) Regional. On Friday March 20, 2015, Total Family Care Coalition (TFCC) held our 2015 Youth Empowerment Conference, which was a huge.